About 5 to 10 percent of women of childbearing age (between 15 and 44) have PCOS. Most often, women find out they have PCOS in their 20s and 30s, when they have problems getting pregnant and see their doctor. But PCOS can happen at any age after puberty. Women of all races and ethnicities are at equal risk for PCOS, but risk for PCOS may be higher for obese women or those having a mother, sister, or aunt with PCOS. In vitro fertilization (IVF). IVF may be an option if medicine does not work. 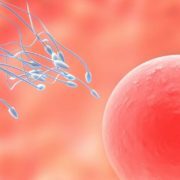 In IVF, your egg is fertilized with your partner’s sperm in a laboratory and then placed in your uterus to implant and develop. Compared to medicine alone, IVF has higher pregnancy rates and better control over your risk for twins and triplets (by allowing your doctor to transfer a single fertilized egg into your uterus). Surgery. Surgery is used only if the other options do not work. 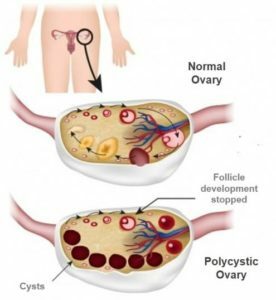 The outer shell (called the cortex) of ovaries is thickened in women with PCOS and thought to play a role in preventing spontaneous ovulation. 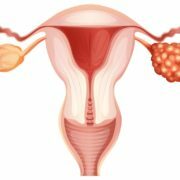 Ovarian drilling is a surgery in which the doctor makes a few holes in the surface of your ovary using lasers or a fine needle heated with electricity. Surgery usually restores ovulation, but only for six to eight months. 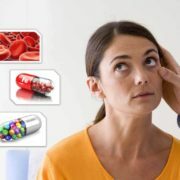 How can I reduce problems from PCOS during pregnancy? Reaching a healthy weight before you get pregnant. Use this interactive tool (link is external) to see your healthy weight before pregnancy and what to gain during pregnancy.